February is American Heart Month! Heart disease is the leading cause of death in the U.S. so it’s essential for us to help our patients/clients adopt healthy habits to reduce risk. 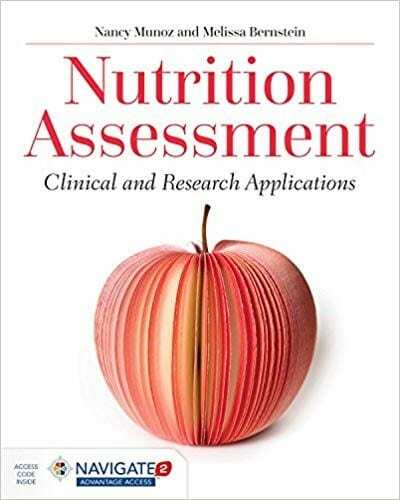 As nutrition professionals, we can help create awareness about the importance of heart health. 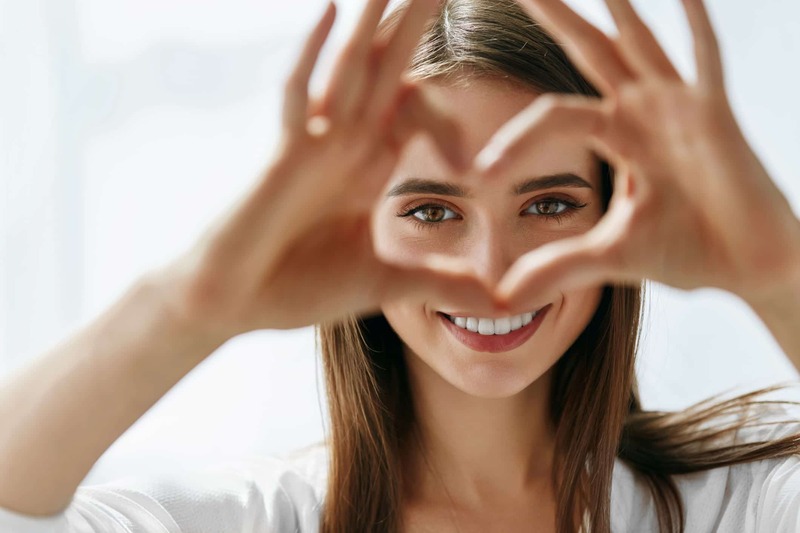 In honor of this month-long observance, I’ve compiled the best resources available, including a toolkit of materials to help you celebrate and share information, along with blogs on managing cholesterol and high blood pressure – two major risks for developing heart disease. 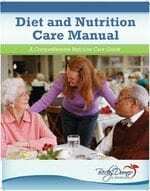 We are thrilled to announce that our recently revised Diet and Nutrition Care Manual is now available for purchase! 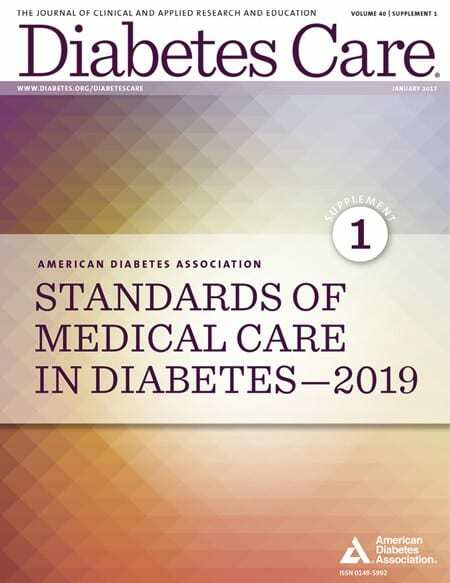 The 2019 edition includes updated information on diabetes, dysphagia, heart disease and much more. Please take a look! 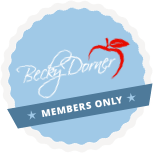 As always, feel free to email me at info@beckydorner.com with comments or questions. 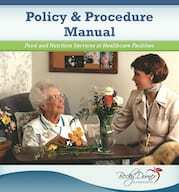 I love your feedback- it helps assure that we’re sharing relevant and helpful information.